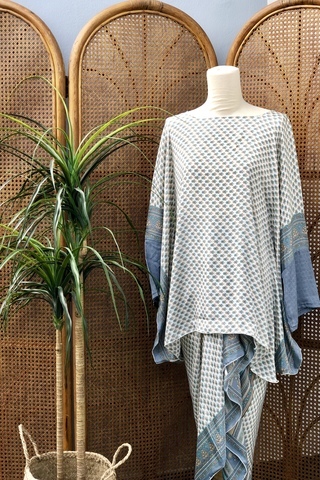 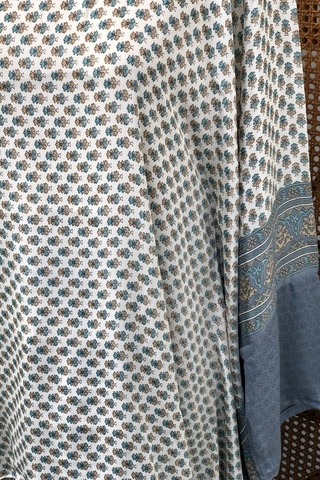 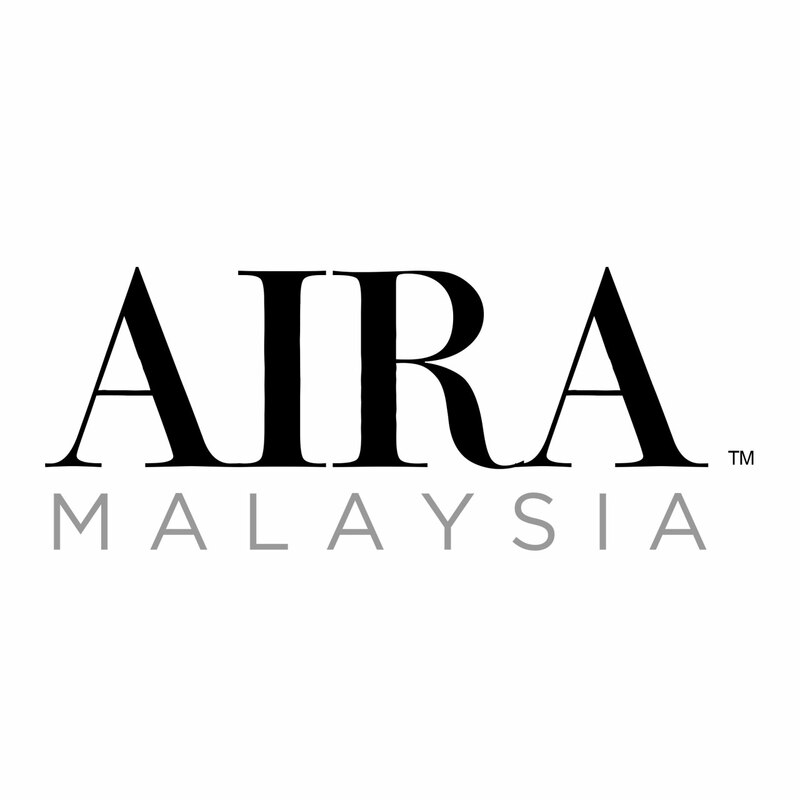 Aira Malaysia's latest signature product - the Kaftan Kurung. 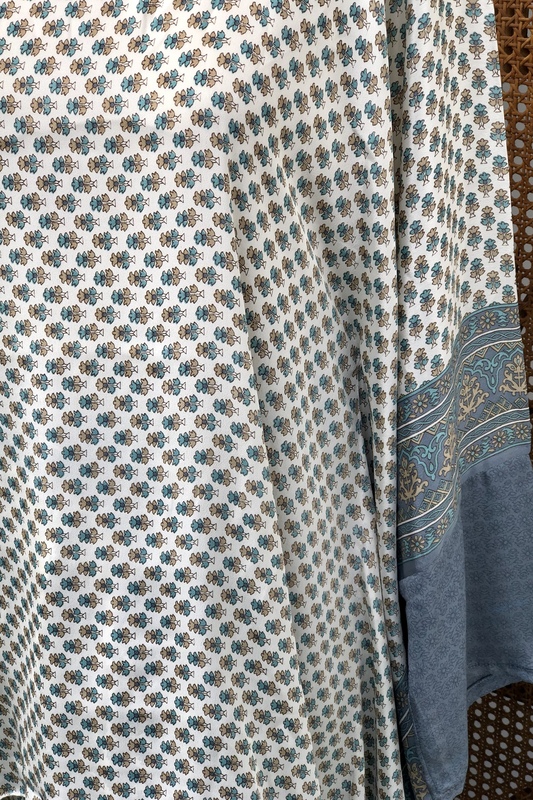 Easy breezy and featuring pretty bohemian prints. 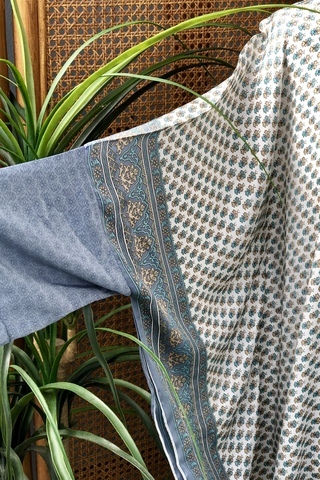 They are tremendously versatile and super comfortable too.